After almost 44 years of being self employed Randall Eslick finally decided its time to change hats and take a new approach. January 31st he closed Eslick Design and have taken a position with YESCO Las Vegas working on a variety of projects. Not just signage. He'll be living in Tulsa but will be traveling to Las Vegas and anywhere else as needed. Basically, Randall will be doing the same things he did at Eslick Design but with YESCO resources. 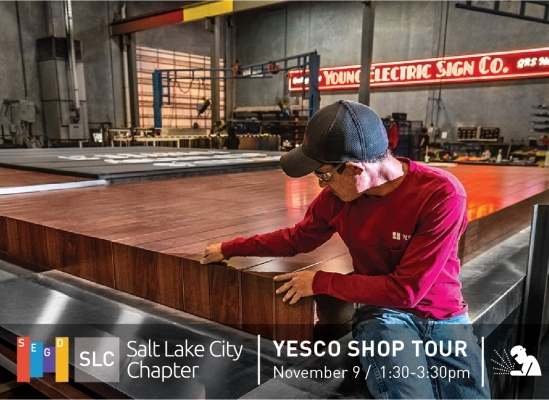 The Salt Lake City Chapter of SEGD invites you to join us Thursday, November 9th as we tour local fabricator, YESCO! 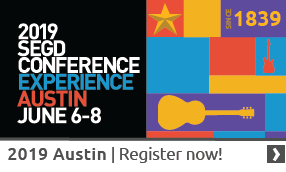 Samsung Electronics has acquired LED manufacturer YESCO Electronics.